School will be out soon for many of you across the country, so it’s time to plan summer activities! One of the best each year is all the theaters offering free summer movies while others offer them very low-cost ($1-2). Look for your local movie chain below! B&B Theatres offers a Kids Summer Series with $2 movies Tuesday-Thursday at 10:00am and 12:30pm. Click on your local theater’s link to download the schedule. BowTie Cinemas offers FREE movies every Tuesday and Wednesday morning at 10:00am starting June 20th. 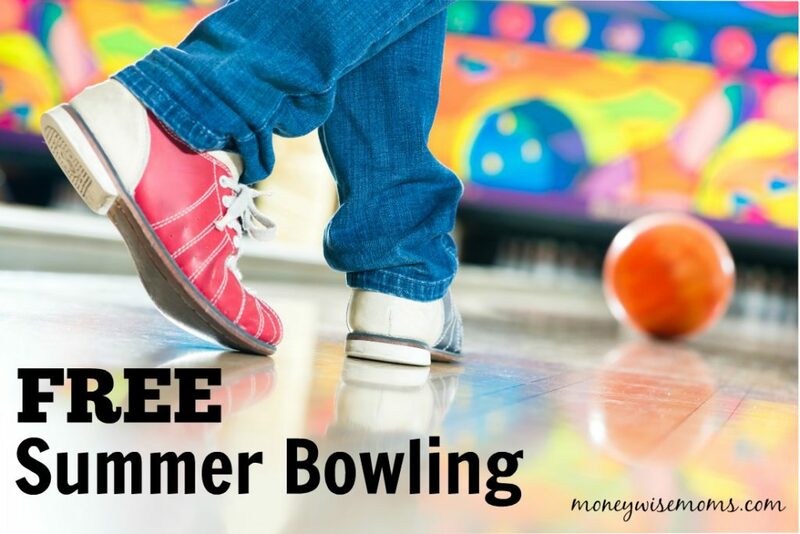 Cinemark Theatres offers Summer Movie Clubhouse for $1.00/show or a $5.00 pass for the whole summer, purchased in advance. The start date varies depending on what part of the country you’re in (what date school gets out). Click on your local theater to see the schedule. Classic Cinemas offers their Wednesday Morning Movie Series for $1.00/show at 9:00am every Wednesday, starting June 6th. You can go early and see costumed characters. Cobb Theatres offers FREE Summer Kids Shows Tuesday-Thursday at 10:00am, starting June 13th. Harkins Theatres has Summer Movie Fun every weekday at 9:45, and you can purchase Season Tickets for all 10 shows for just $5-7 (depends on the theater), or pay as you go for $2/person. Malco Theatres offers $2.00 movies every Tuesday and Wednesday at 10:00am, starting June 5th, with a portion of the proceeds going to local Children’s Hospitals. Marquee Cinemas offers two FREE movies at 9:30am on Tuesdays and Wednesdays beginning in June. Click on your local theater for schedule and start date. Paragon Theaters offers FREE movies at 10:00am every Tuesday, Wednesday and Thursday, beginning June 12. Phoenix Big Cinemas has FREE movies Tuesday-Thursday at 10:00am, with start dates varying per state. Regal Theatres offers Summer Movie Express all summer on Tuesdays and Wednesdays at 10:00am for $1.00/person. Choose from a G or PG movie each morning, with a portion of the proceeds going to the Will Rogers Institute. Showcase Cinemas will offer their Bookworm Wednesdays program again this summer. 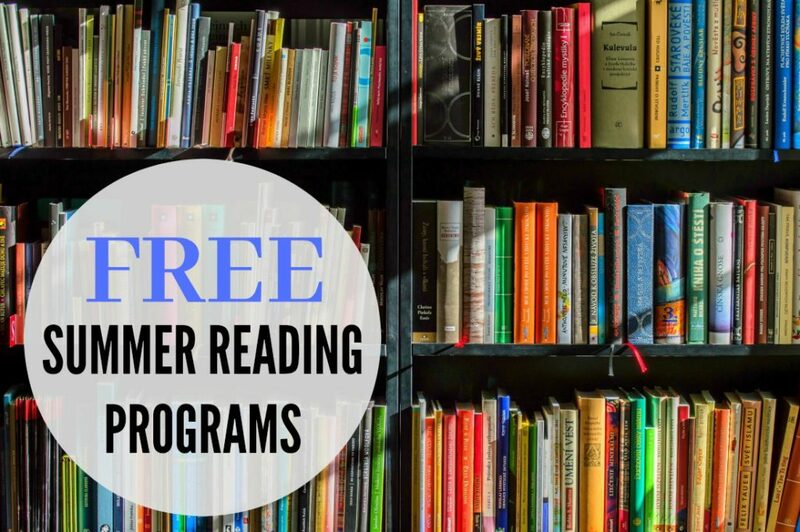 Kids receive FREE admission when they present a completed book report, which you can download from their site. Children under 6 do not need to complete the book report. 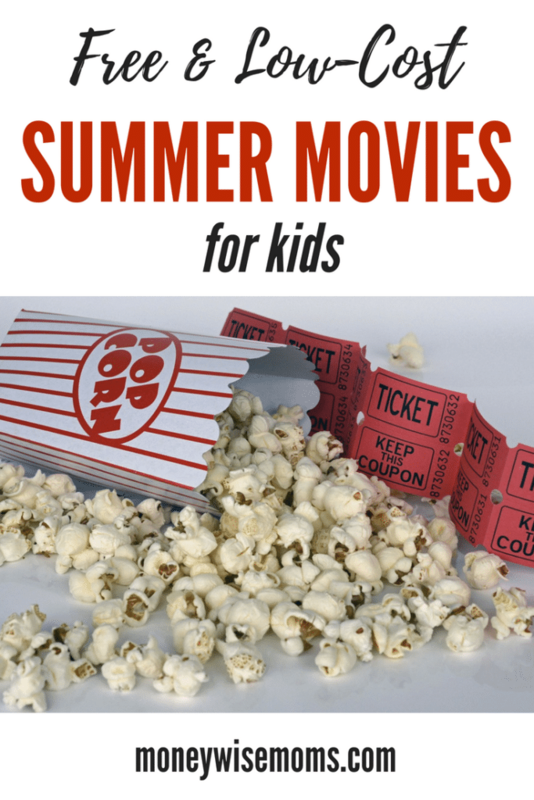 Ultrastar Cinemas offers their Kids Summer Series every day starting May 29th. Some theaters offer the movies FREE, others charge $5 for the 10-week pass. 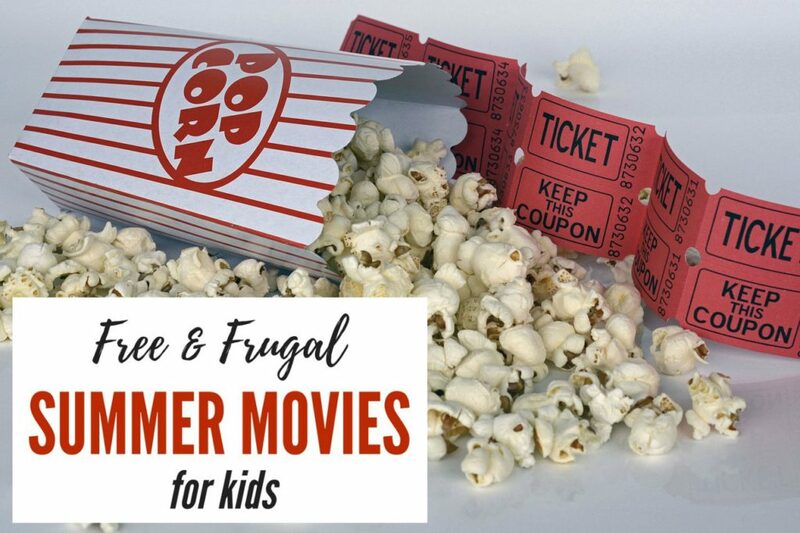 Stay in the air conditioning and enjoy some low-cost and free summer movies with your kids!